The key achievements of the PRI Initiative over the last 12 months and outlines its new strategic focus for the coming years. The impact the PRI has had on the institutional investment sector and the direction it will take over the next few years. 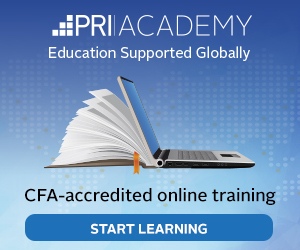 The PRI has now become a global standard of best practice within the investment industry. This annual report provides a summary of the progress of the PRI Initiative over the year since our last annual report (1 June 2008 to 31 May 2009).